Contemporary history unveils a sophistication of financial markets and instruments—in an interplay of asymmetry of information, principal-agent disconnect, and externalities—to the extent of making them vague and obscure to common understanding. 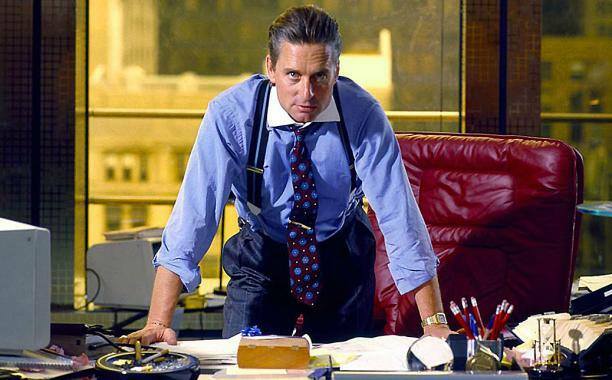 For many years, I have collected classic business and finance movies with the idea of (some day...) launching a course where I could use them as the canvas for class discussion. Below, I am enclosing an excerpt from an elective course called “Finance in Motion” with the movie selection and related readings. I hope it will be helpful! Reading: Fama, Eugene F. “Two pillars of asset pricing.” American Economic Review 104.6 (2014): 1467–1485; Shiller, Robert J. “Speculative asset prices.” American Economic Review104.6 (2014): 1486–1517. Reading: Krishnamurthy, Arvind and Foster, Taft (2014) “Quantitative Easing in the Great Recession,” Kellogg School of Management, Northwestern University, KEL782. PS. : I haven't seen "The Big Short" yet. By all accounts, it seems to be technically very accurate and worth watching.